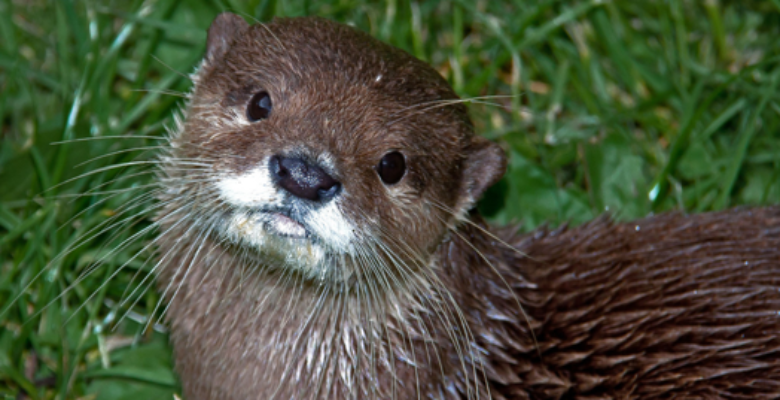 This legislation makes it an offence to deliberately or recklessly kill, harm, or take an otter from the wild. 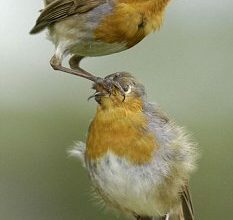 It is also an offence to deliberately or recklessly destroy or obstruct a breeding or resting place. Additionally, a site’s potential to support otter is will be identified as part of a Preliminary Ecological Appraisal/Phase 1 Survey. EcoNorth are experienced and able undertake all types of otter surveys, licencing, and mitigation under current best-practice guidelines from Natural England and Scottish Natural Heritage. Otter are a European Protected Species (EPS). A licence is not required to undertake surveys for otter where surveys use non-invasive techniques. Where techniques used to survey otter may result in direct disturbance of otters within a holt or a couch, a survey licence is required. If you proposed development is liable to affect otter, you will be required to enact mitigation, compensation, or enhancement measures to minimise any impacts. Any such works must be carried out under a European Protected Species Mitigation Licence (EPMSL) from Natural England or Scottish Natural Heritage. EcoNorth deliver comprehensive, professional reports based on our findings to inform your projects planning application or other consenting process. We are also experienced in applying for mitigation licences and ensuring detailed method statements are in place to mitigate against potential impacts upon otters.